Jessica Gordon from Shower of Roses studied the Ladybug Warriors with her students and put her own healthy twist on the ladybug snacks at the end of the lesson. Nicole Ernest from Children of the Church used the Ladybug Warriors to help her young children understand the importances of praying for preborn babies and their moms. 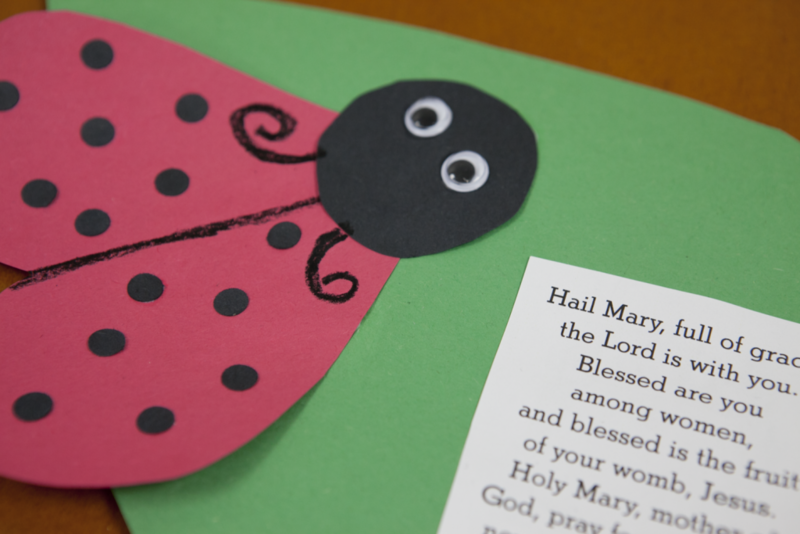 Tracy Smith from A Slice of Smith Life enhanced the Ladybug Warriors by making pro-life booklets with her family. In order to help us continue to provide these free resources for parents and teachers, please consider supporting the Culture of Life Studies Program. Donate today!